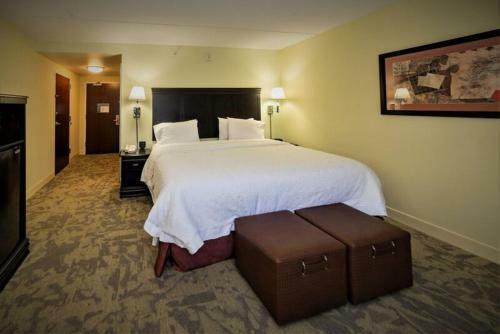 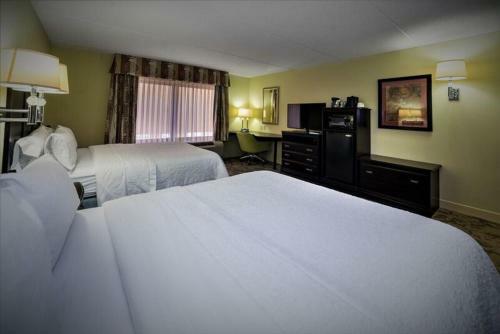 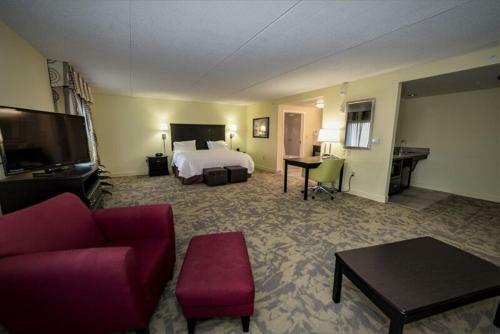 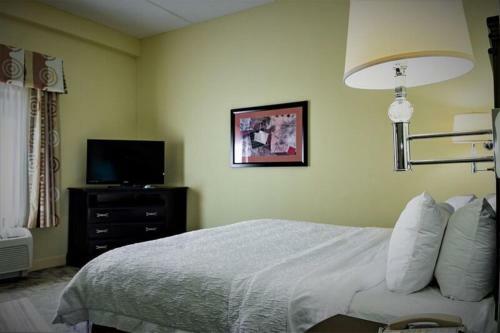 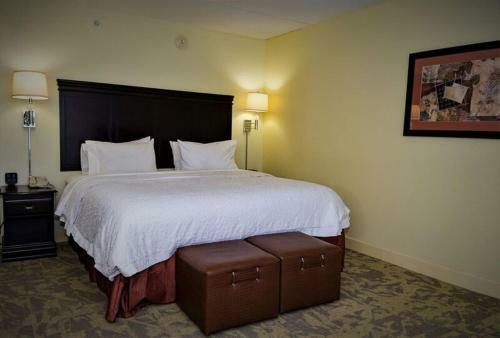 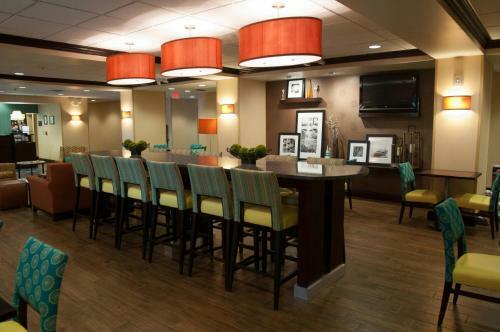 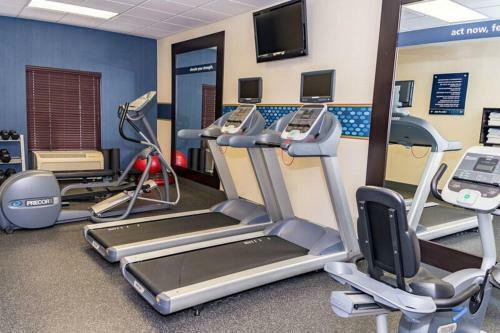 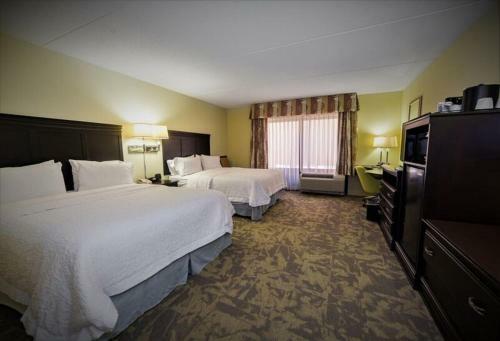 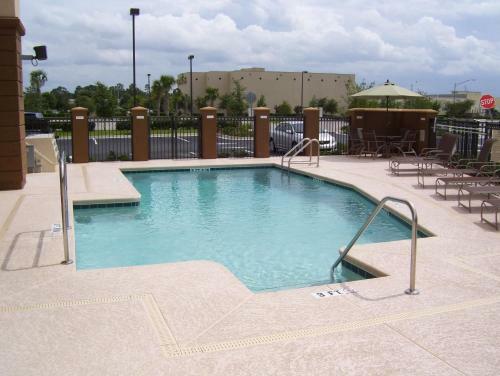 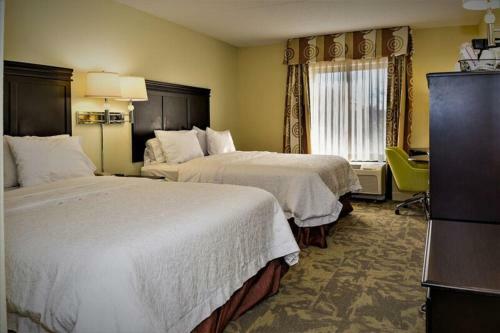 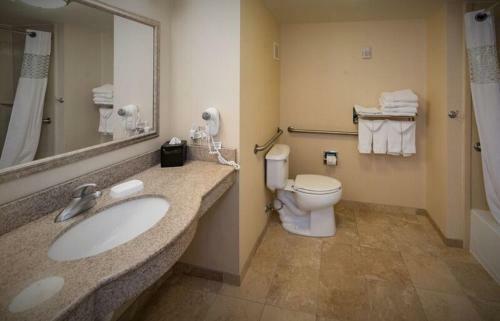 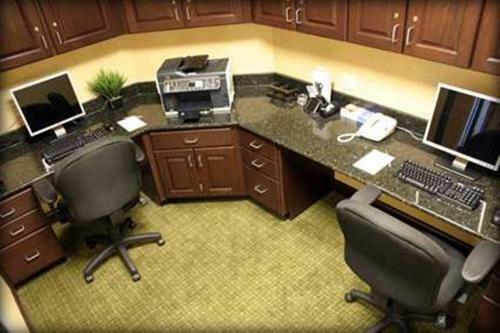 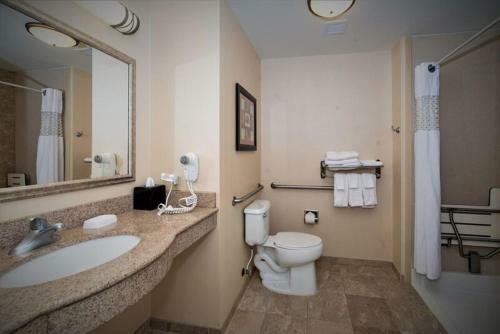 With easy access to major freeways, this Jacksonville hotel is only moments from popular attractions, including the downtown area, and offers comfortable rooms furnished with microwaves and refrigerators. 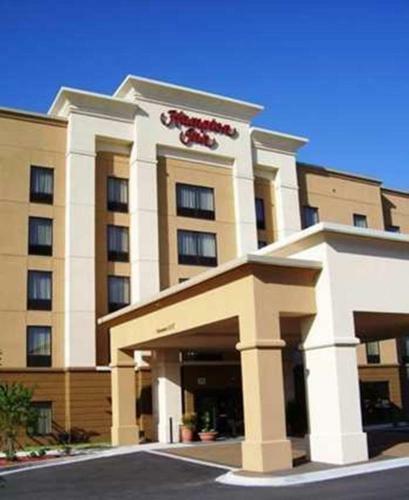 Guests at the Hampton Inn Jacksonville I-295 East Baymeadows can easily visit the Jacksonville Beach Fishing Pier or discover nearby top-rated golf courses. 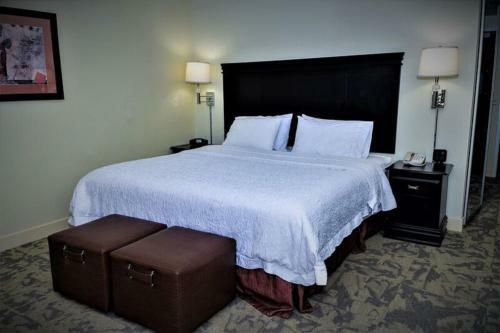 In the downtown area, guests can find the Museum of Modern Art, the Museum of Science and History and Jacksonville Municipal Stadium. 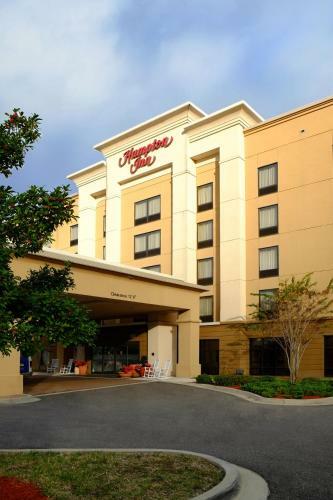 Modern amenities, including free wireless internet access, are standard at the Hampton Inn Jacksonville I-295 East Baymeadows. 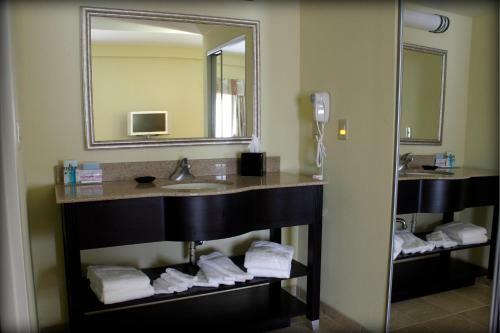 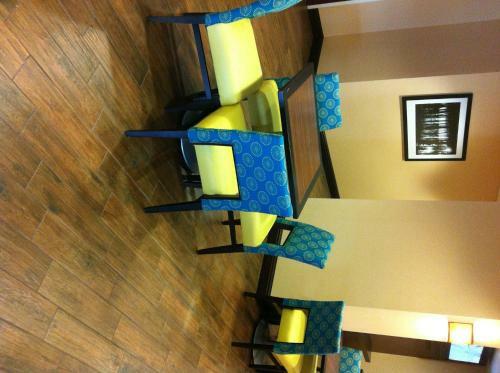 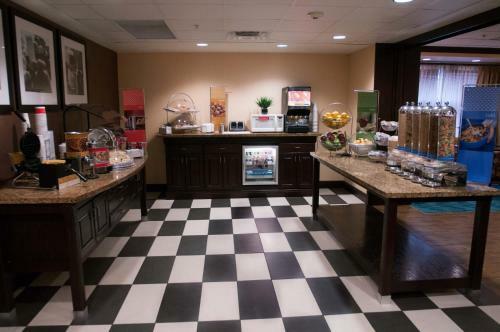 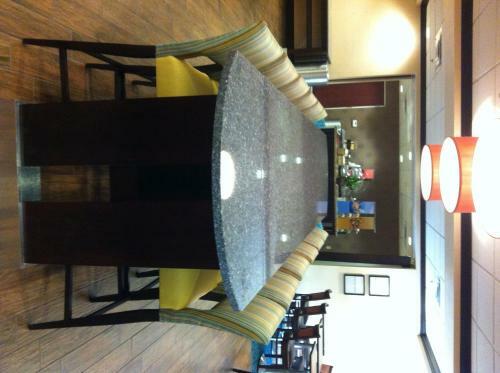 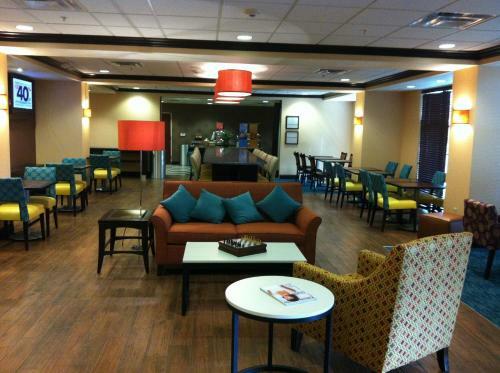 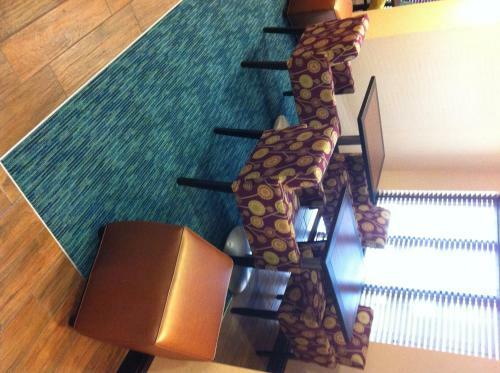 The hotel also offers a free daily breakfast, an on-site convenience store and modern fitness facilities. 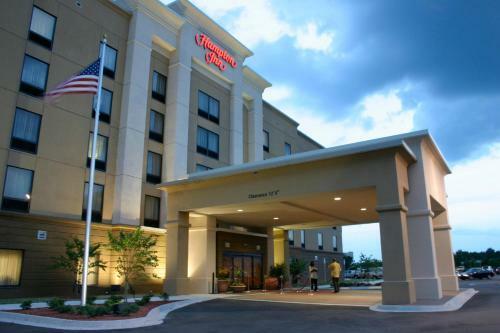 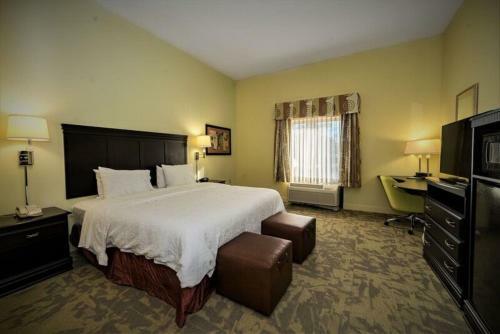 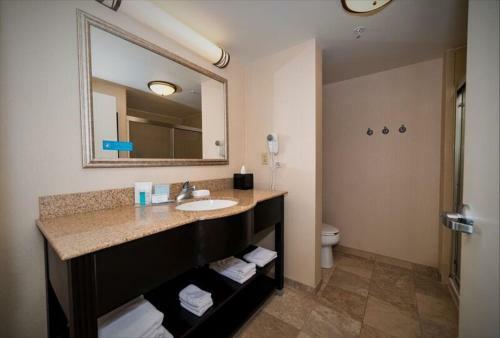 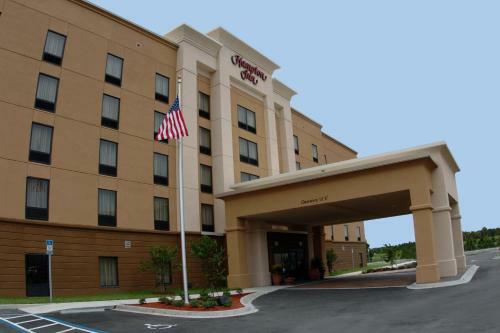 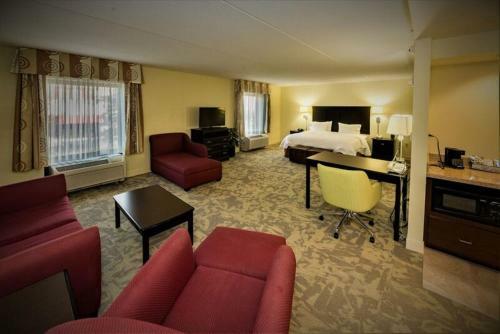 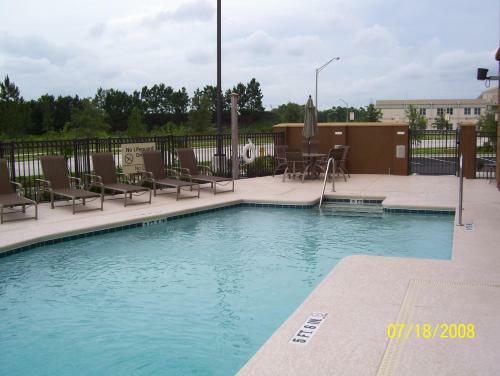 the hotel Hampton Inn Jacksonville-I-295 East/Baymeadows so we can give you detailed rates for the rooms in the desired period.